bob, bob, bob.. You do know that your bosses would have to sue shitloads of ppl based on current takedown levels, right? Knowing you are infringing copyright is not as easy that any person can automatically know they are infringing the moment they use a determined copyrighted work to produce their own. It's also very common that if they don't intend to benefit financially from a copyrighted content they don't see an issue making a video with random pics just to have their favorite song on their Youtube collection. bobby, despite your wishes, the world is not nearly as simple as you'd wish it to be. Surely Youtube can ditch contentid and work closely with copyright holders to close down accounts that are repeat infringers but first we need clearer boundaries to what is infringing and what is not infringing. 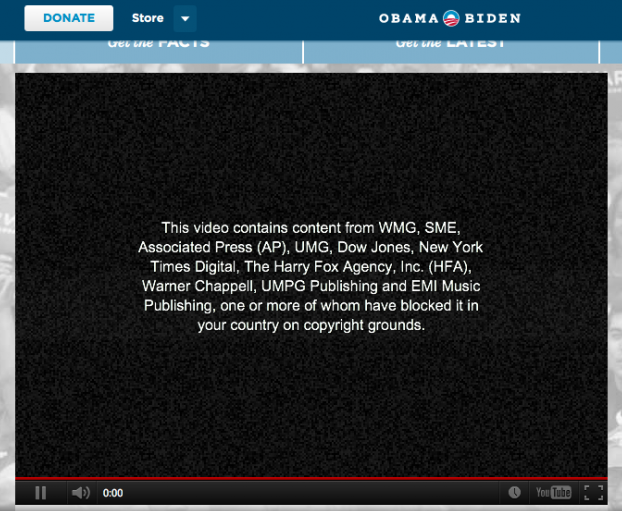 And you and your bosses need to do a better job in understanding fair use and public domain.